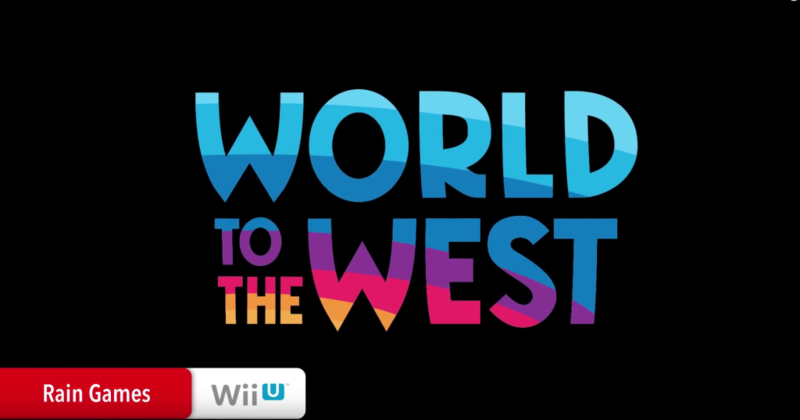 A new appointment with World to the West! We’ll be part of the Nintendo lineup and showcase our Wii version of the game at PAX West (Seattle), from September 2 to 5. Our programmer Thomas Tyssoy will be there, happy to chat and answer questions. So don’t miss the chance, and follow him on Twitter for updates at the event. This entry was posted in PAX, World to the West and tagged PAX West, World to the West by Mariela González. Bookmark the permalink. This game is so much fun and my son and I can barely stop playing it. We went to the event and had the time of our lives. Looking forward to next years event already. Really great game. It requires some skills to do well. I’ve always loved car games.